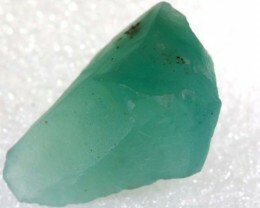 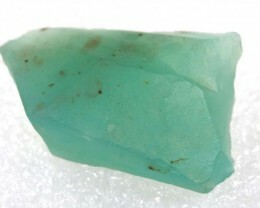 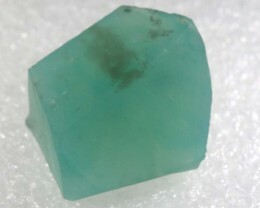 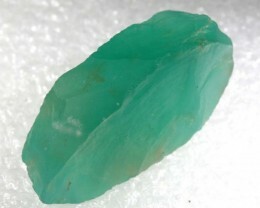 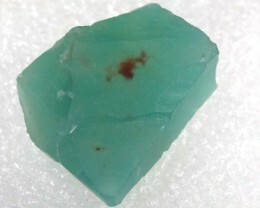 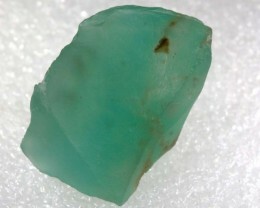 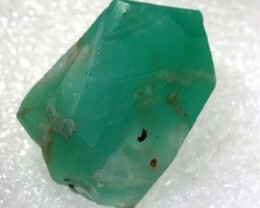 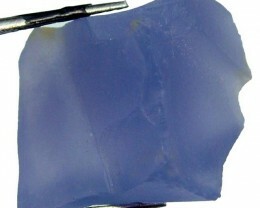 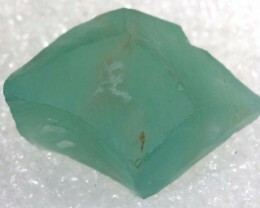 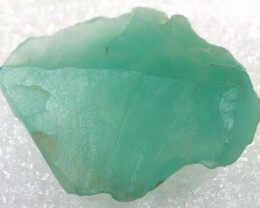 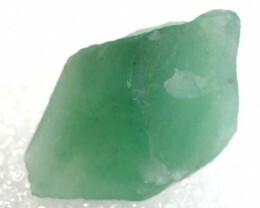 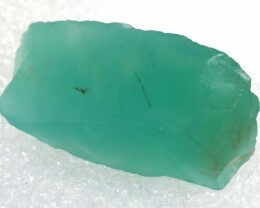 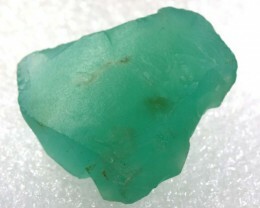 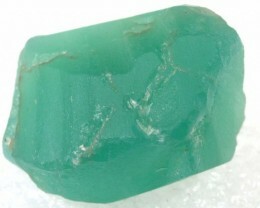 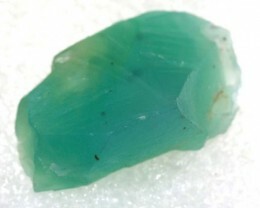 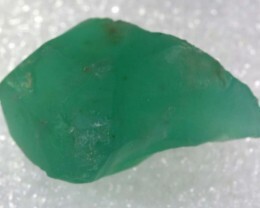 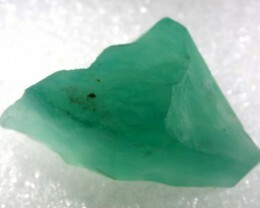 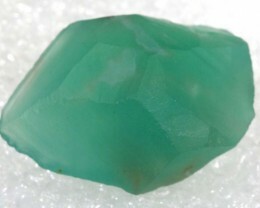 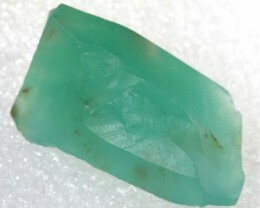 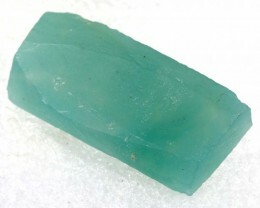 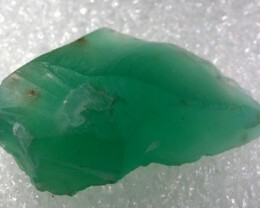 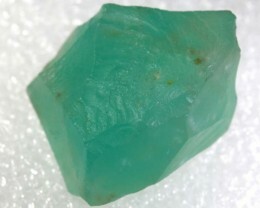 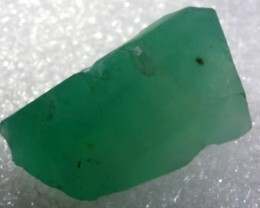 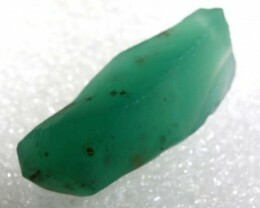 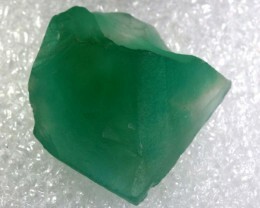 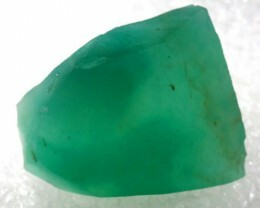 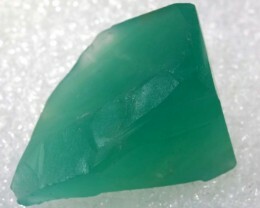 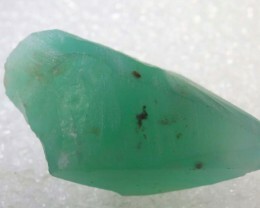 Chalcedony rough is a cryptocrystalline form of silica and generally has a waxy lustre. 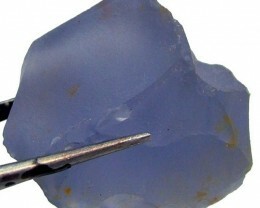 It may be semitransparent or translucent and can obtain good polish when cut and worked. 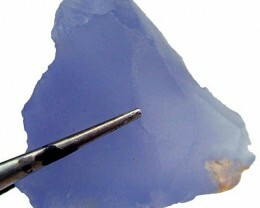 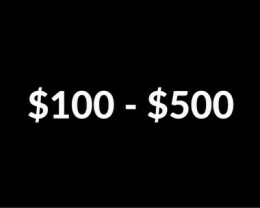 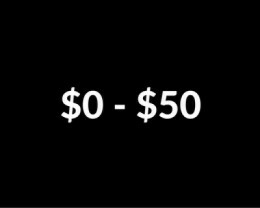 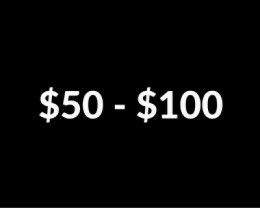 Its colour is usually white to grey, greyish-blue, or a shade of brown ranging from pale to nearly black. 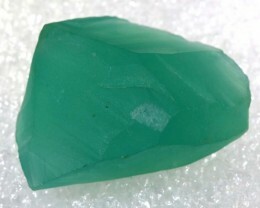 It is a highly sought-after precious gem which for centuries has been used in the creation and encrustation of jewelry and everyday items. 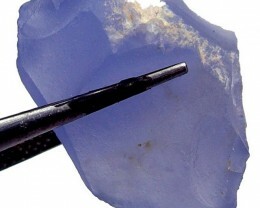 Its chemical composition is Si02.